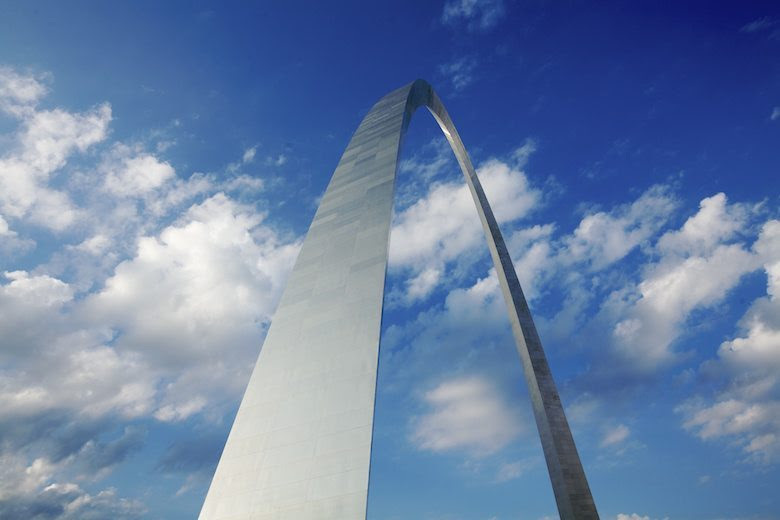 Midwest Chapter Updates – Meet us in St. Louis! St. Louis, here we come! The Chapter board has selected the grand “gateway city” for our spring 2019 regional conference. Whether you’re a local, frequent visitor, or completely unfamiliar with this community, consider spending the weekend (or longer!) exploring this amazing city. And to ensure a great conference, email to join the committee and make it happen! Stay tuned for dates, and program information. 2019 Chapter-hosted training: In response to continued requests from Chapter members for learning and networking opportunities in the region, the Chapter is planning to offer the IAP2 3-day Planning and 2-day Techniques courses in early 2019. Email to learn more and help make these happen! Ready to help with these or other Chapter initiatives? Please email us at midwest@iap2usa.org.